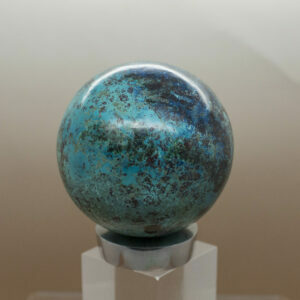 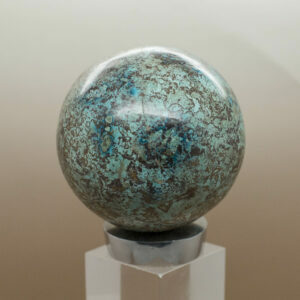 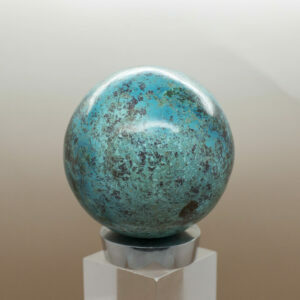 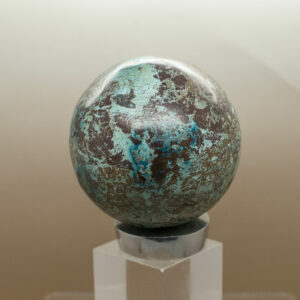 Shattuckite assists in opening Spiritual channels, accessing wisdom from the higher realms. 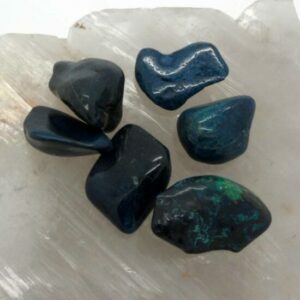 It can help ease fear, anxiety and guilt. 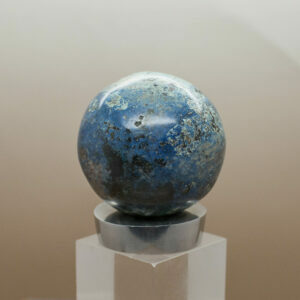 Stimulates the Heart, Throat and Third Eye chakras, and brings one into alignment with Spiritual truth.